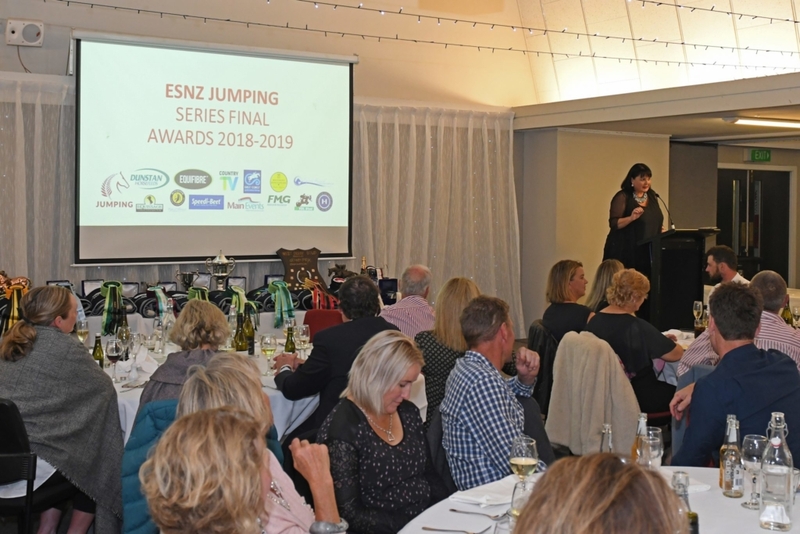 Some of New Zealand’s top showjumpers have created their own slices of history this weekend at the Glistening Waters ESNZ Series Final. 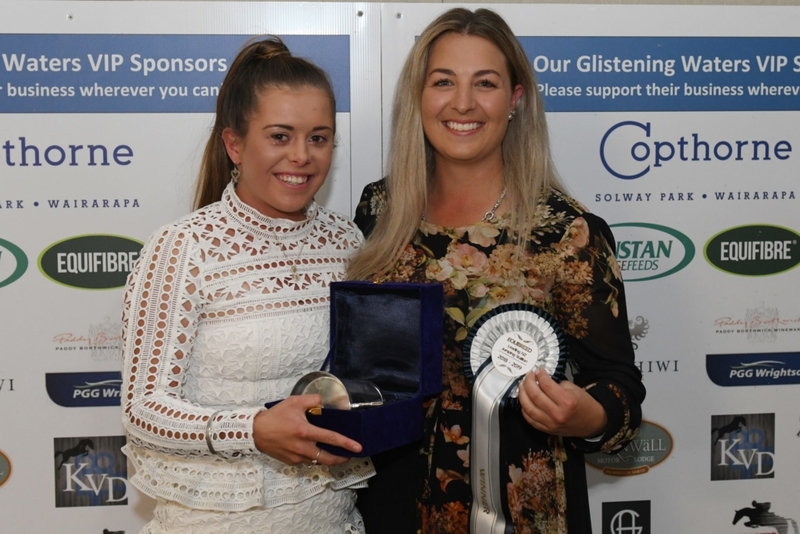 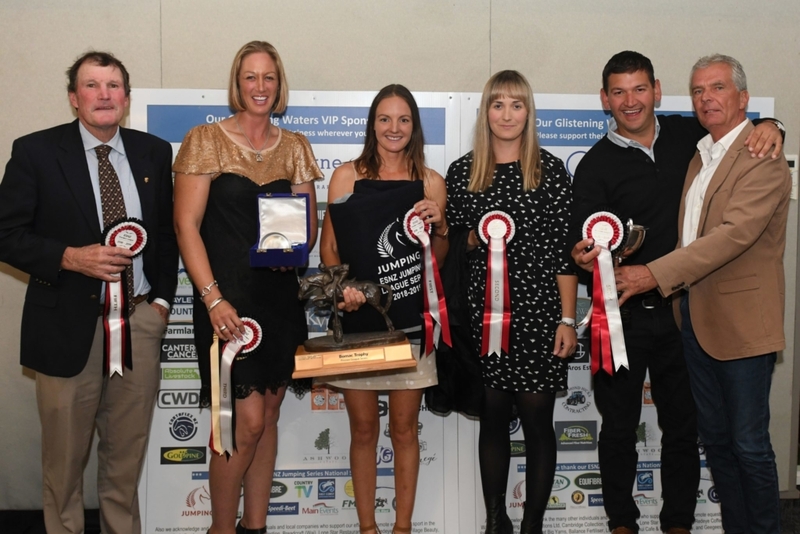 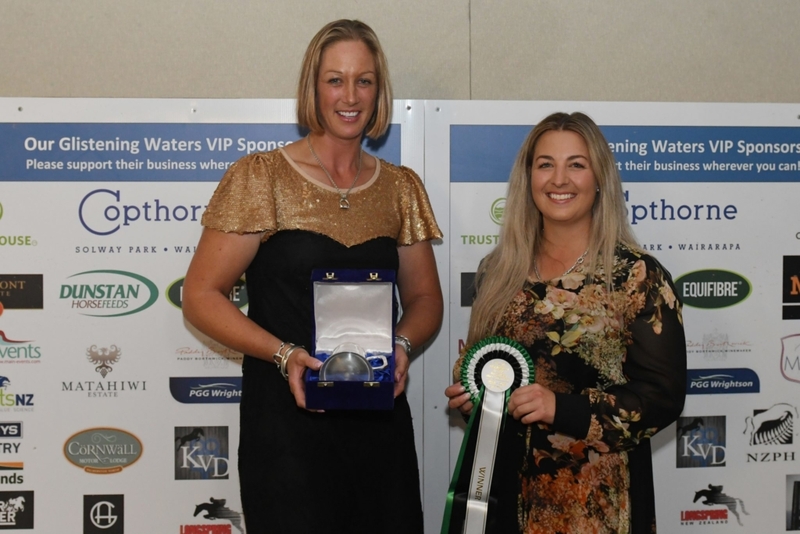 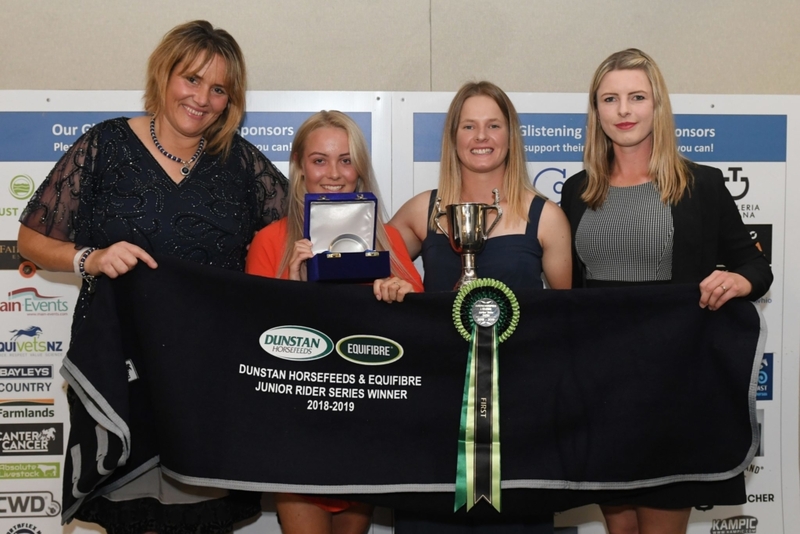 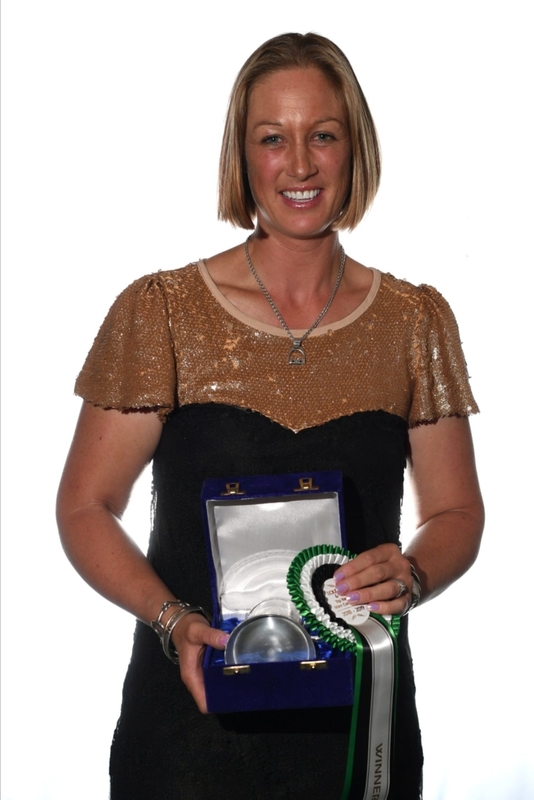 Tegan Fitzsimon (Christchurch) and Windermere Cappuccino were the toast of the awards dinner winning the ESNZ Premier League, Equissage Horse Grand Prix, and the ESNZ Eight-Year-Old series, adding to the FEI World Cup (NZ) Series already won earlier in the season. 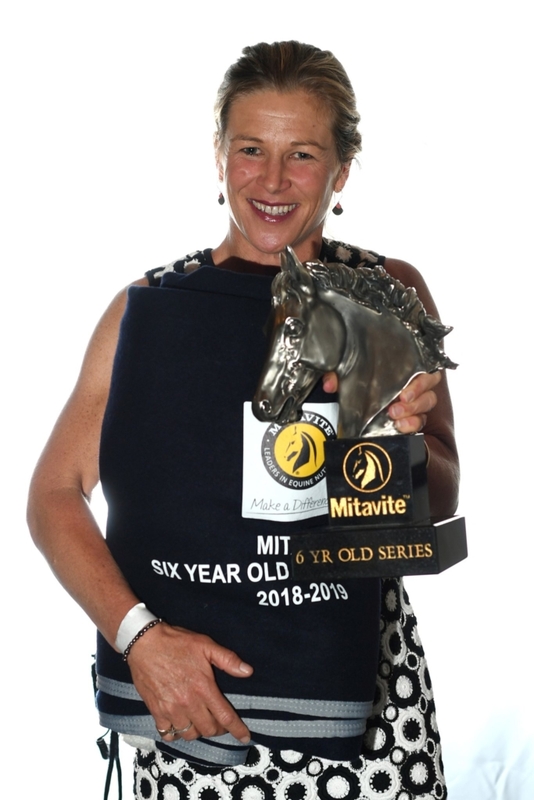 Their track record speaks for itself, having won the five, six and seven-year-old series in the preceding years – possibly the only ones to have done so. 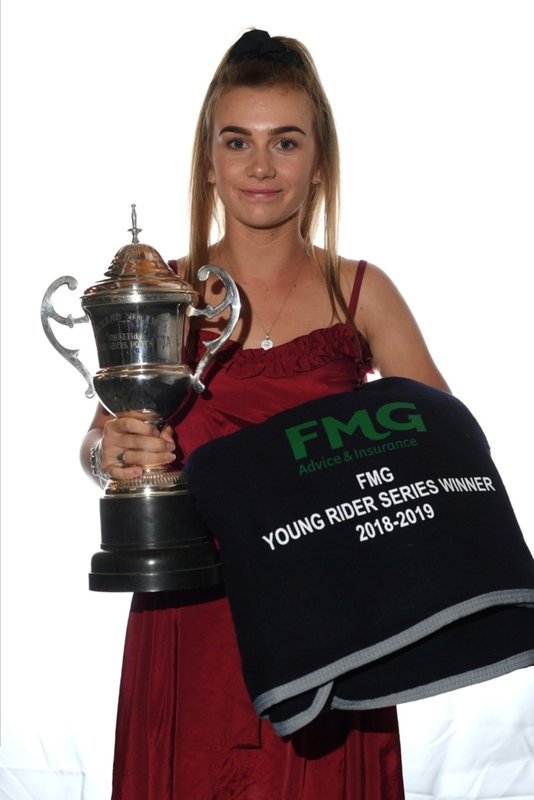 Emily Hayward (Cambridge) continued her fabulous season too, claiming her fourth consecutive FMG Young Rider Series crown – another first for New Zealand. 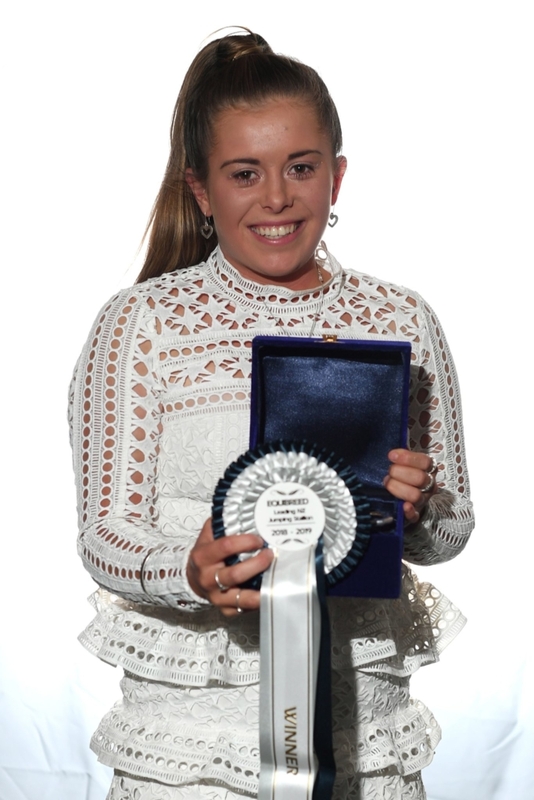 Just last month the 19-year-old also won the Olympic Cup as New Zealand Showjumper of the Year. 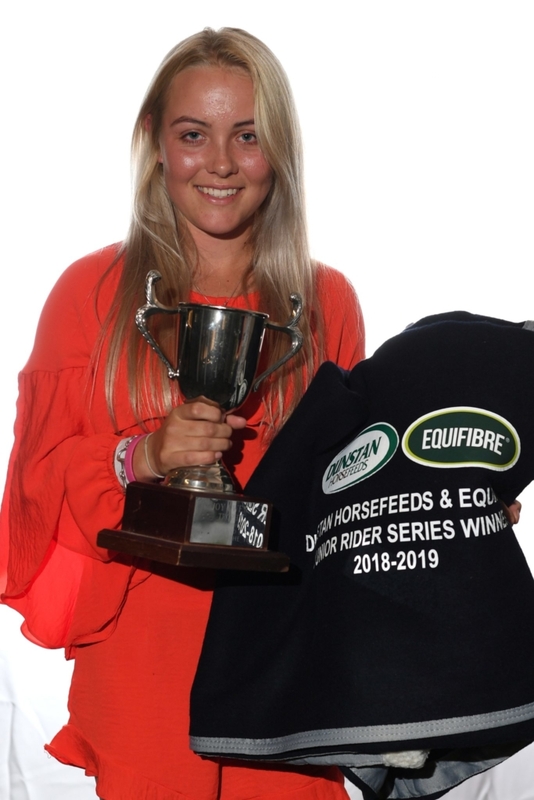 Former Olympian Maurice Beatson presented Emily with the Nationwide Cup for most points across open jumping classes the Land Rover Horse of the Year Show. 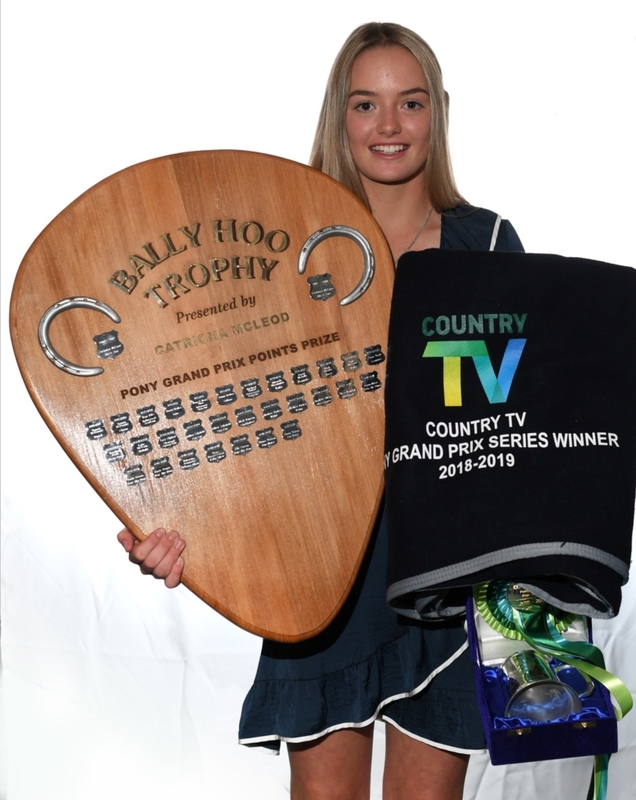 Emma Watson (Morrinsville) and Maddox Fun House are the first combination to have won the Country TV Pony Grand Prix Series for three years on the trot. 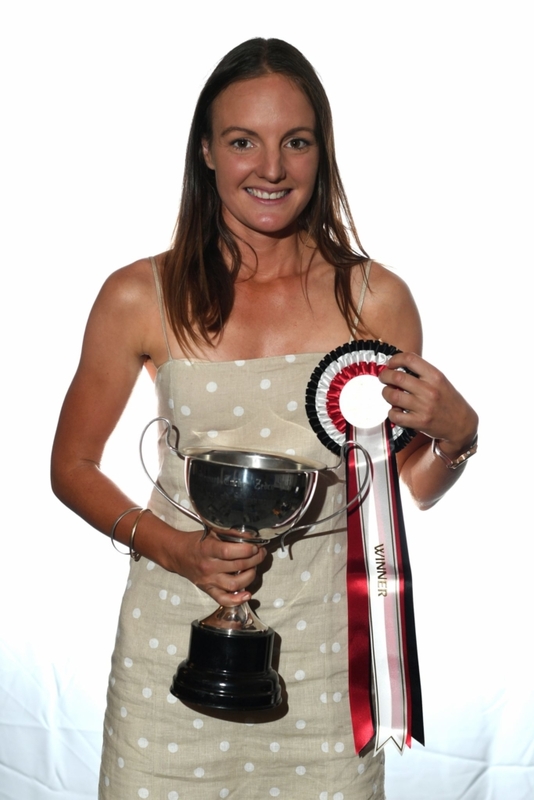 The pony has now been sold so it was a fitting finale to a very successful partnership. 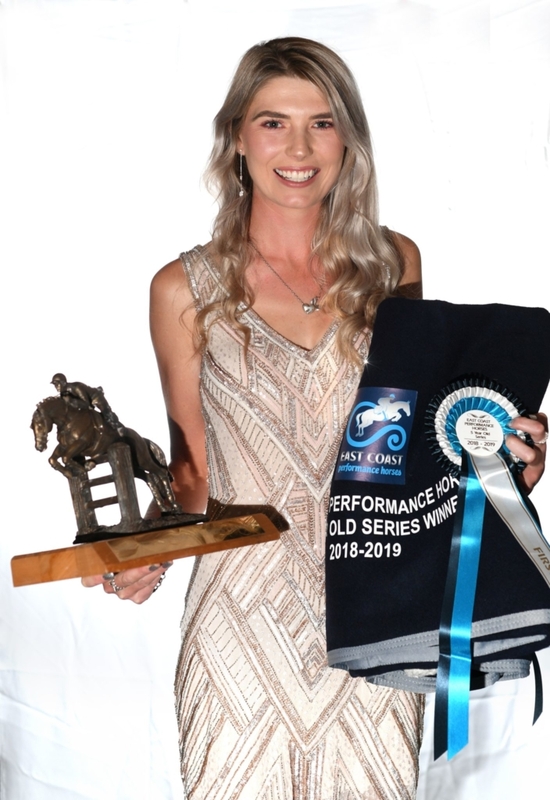 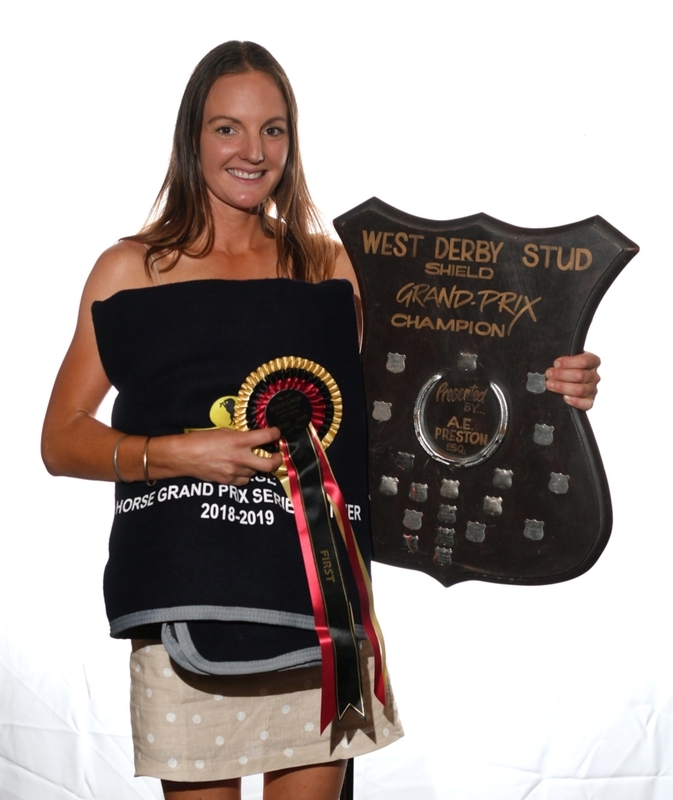 There was hardly a dry eye when 19-year-old Steffi Whittaker (Christchurch) received the EquiBreed Leading New Zealand Jumping Stallion for Eros K, who died last month. 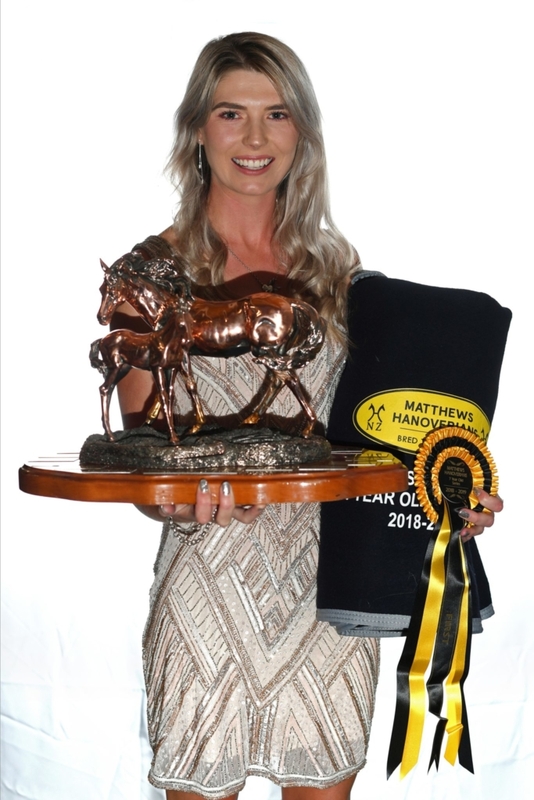 Rose Alfeld (Christchurch) claimed two series with victory in the East Coast Performance Horses Five-Year-Old with Eye Catcher NZPH and the Matthews Hanoverians Seven-Year-Old with Cadenza NZPH. 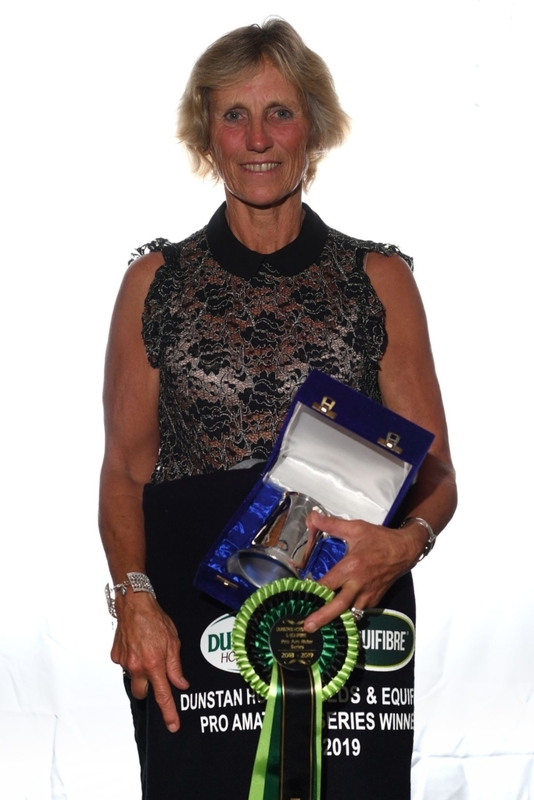 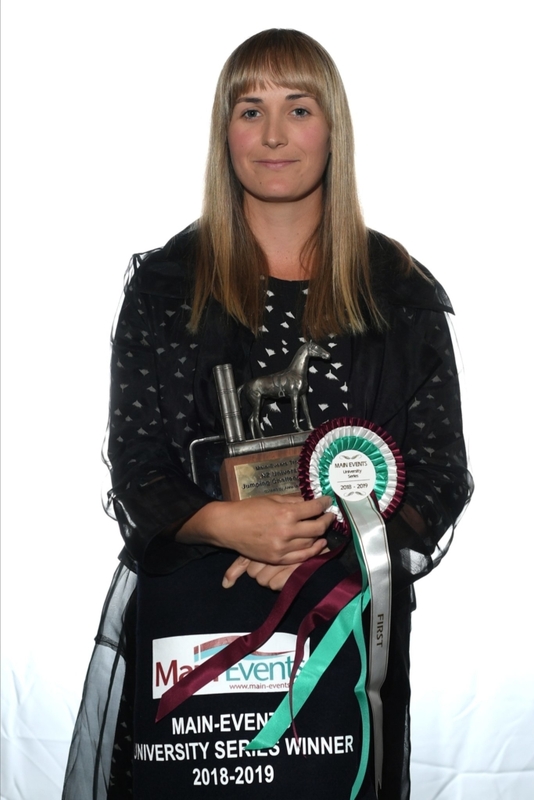 Kim Best (Hastings) and LT Holst Teacher’s Pet took out the Mitavite Speedi-Beet Six-Year-Old Series while her sister Brooke Edgecombe (Waipukurau) and her very well-performed LT Holst Andrea won the EquiBreed New Zealand and VDL Top Ranking Mare for the second year in a row. 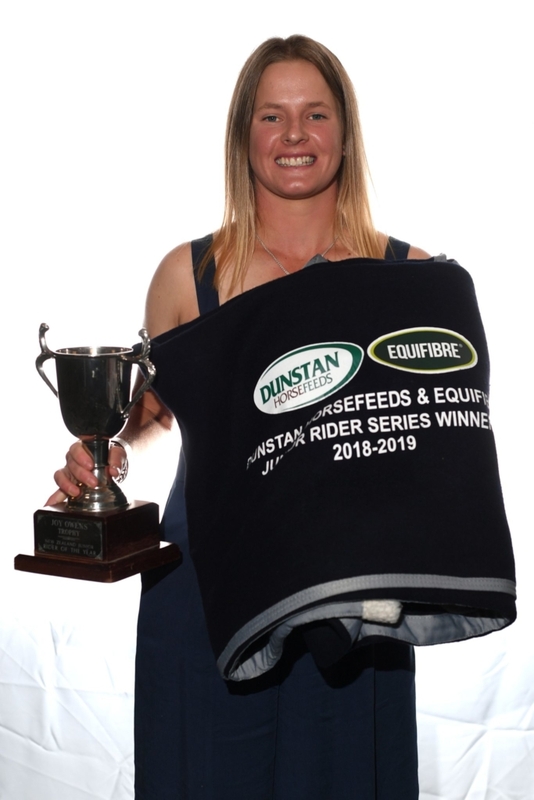 Melody Matheson (Hastings) topped off her season with victory in the Main-Events University Series, with Sally Clark (Dannevirke) and her home-bred Victoria’s Secret winning the Dunstan Horsefeeds and Equifibre Pro-Amateur Rider, Paxton Conder (Auckland) making a massive come-back from a life-threatening fall to win the Hinterland Amateur Rider aboard La Fonteyn and Ally Carson (Putaruru) and Tayler Nalder (North Canterbury) sharing the honours in the Dunstan Horsefeeds and Equifibre Junior Rider Series. 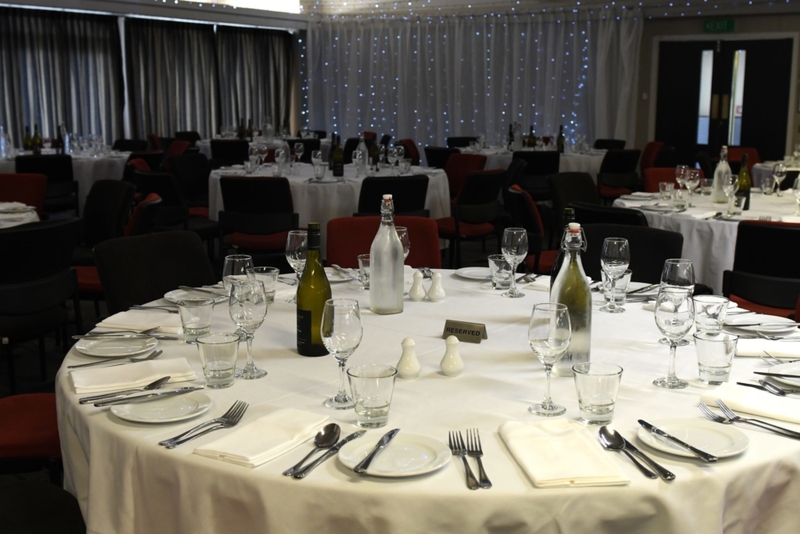 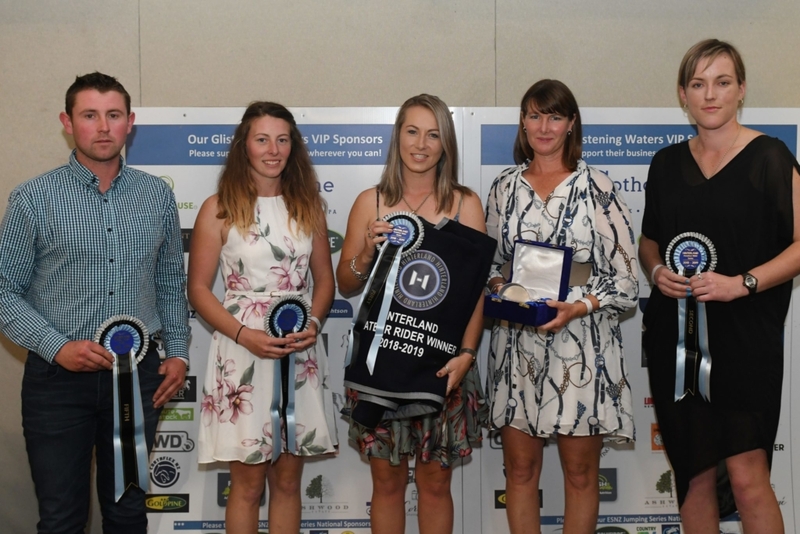 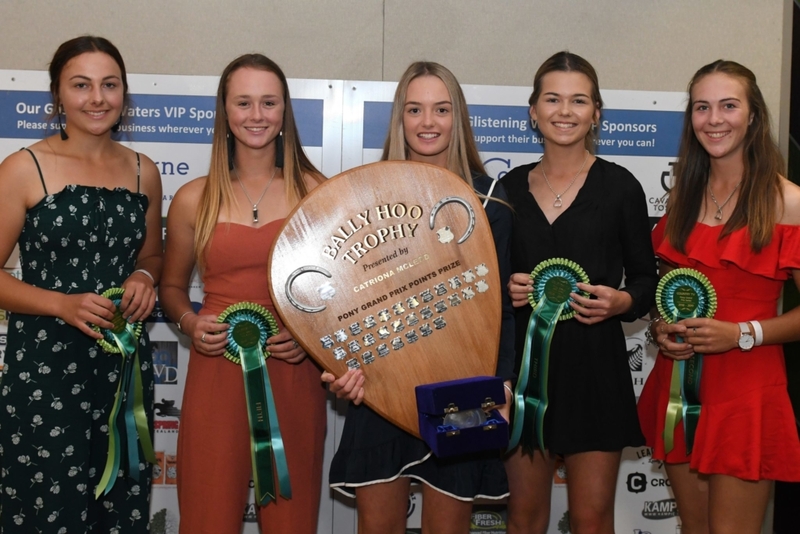 Other awards presented during the awards evening were the Livamol Leading Thoroughbred of the Show to Untouchable, ridden and owned by the perennial Merran Hain (Gisborne). 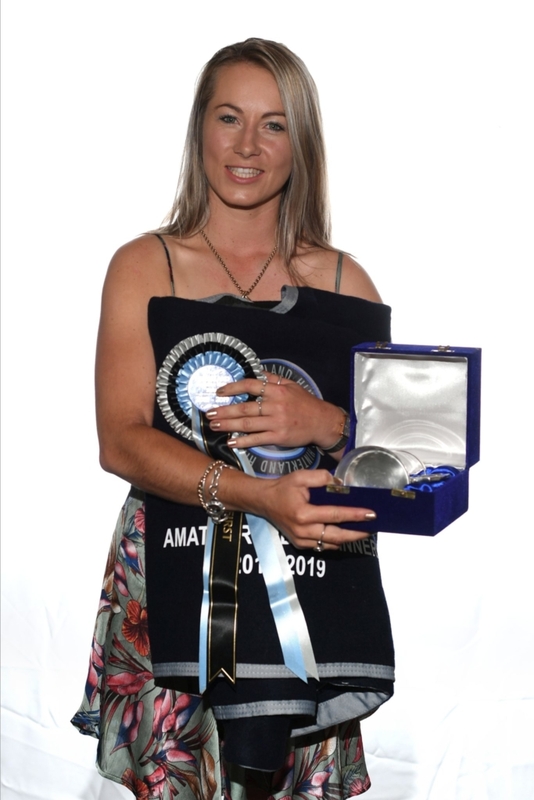 Amanda Illston (Masterton) was the A1 Equibreeding Solutions Leading Lady Rider of the Show with Jamie Hobb (Wellington) and Ella von Dadelzen (Waipukurau) the leading girl riders. 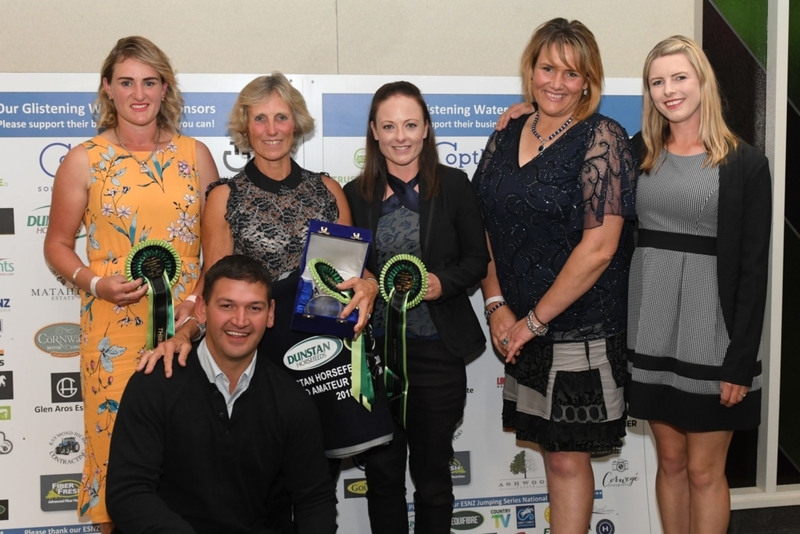 The three-day Glistening Waters Show was hosted by the Wairarapa Area Group, who were congratulated by many for their sterling efforts in testing weather. 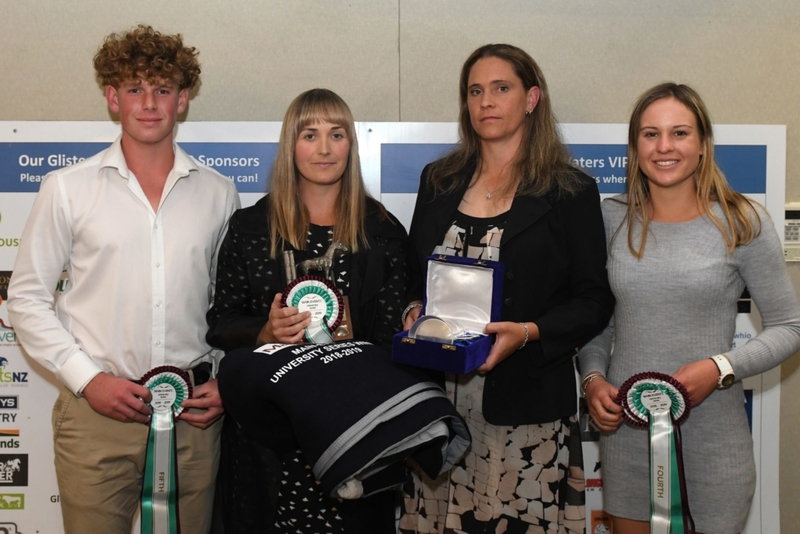 Tauranga’s Gerrit Beker designed the courses for the main arena producing plenty of exciting classes.